We apply our experience, knowledge, and creativity to assist with virtually every issue arising in the hospitality industry. We identify our clients' training and compliance needs and customize programs for their businesses. We assist with legislative and regulatory solutions to clients’ issues. The Firm’s Hotels and Hospitality industry attorneys adeptly navigate the diverse legal issues that arise in the hospitality industry. Our attorneys have decades of experience representing hotel, resort, and restaurant operators and developers; real estate brokers; and management companies. Some samples of our experience include: developing condominium regimes; negotiating conservation easements; facilitating creation of golf course, hunting facility, and other high-end amenity offerings; ensuring compliance when operating and disposing of utility systems; navigating laws and regulations with state real estate commission broker and liquor laws; and representing our hospitality clients in complex financings involving hospitality assets and in selling and buying hospitality assets. 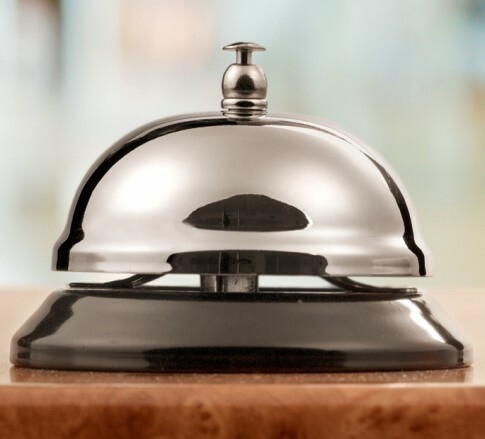 Our attorneys support clients in the hospitality industry regardless of where those clients are based geographically. We proactively train our hospitality clients in government compliance to prevent future claims. We strive to resolve disputes in the least costly and time-consuming manner possible.